LOVE this pair. Ordered it solely for the Blue Light Blocking Lens since I am on the computer all day and get easily nauseous (so they're non-prescription). A friend has a Ray Ban pair, very similar to this style, and gets a ton of compliments on it - so I decided to go with these myself! Very comfortable on my face, made a huge difference through my workday, and I received many compliments already. 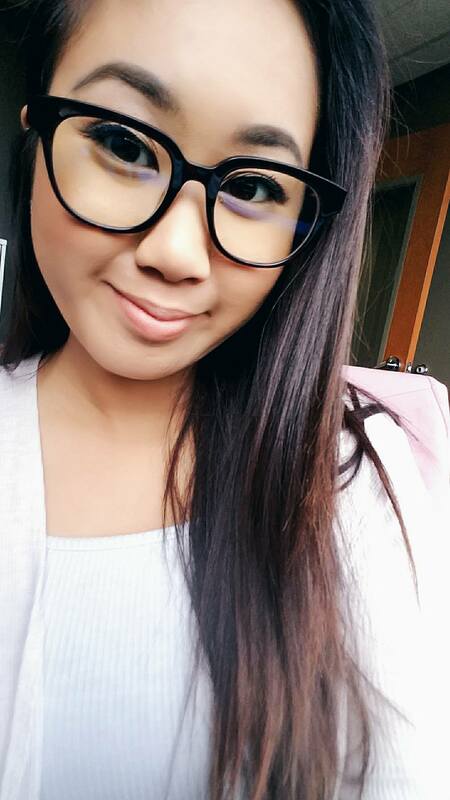 Definitely a great start with Firmoo since it's my first time wearing glasses and I thought it would take a while to get used to.